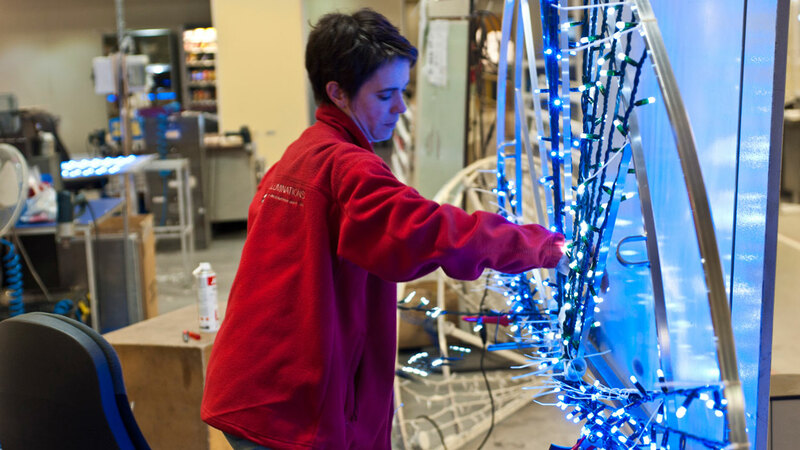 Gala Lights uses market-leading products, built by hand to withstand British weather conditions. 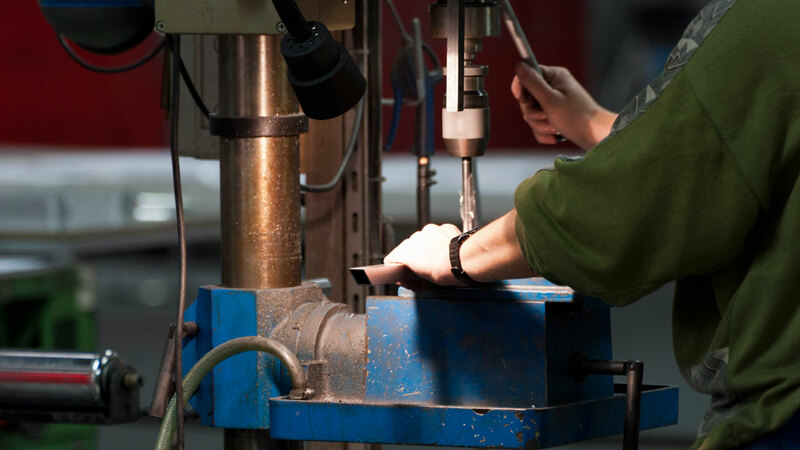 We’re proud of our manufacturing processes and people and welcome visitors to our main factory in Le Mans, France,or offices in Kent, England. 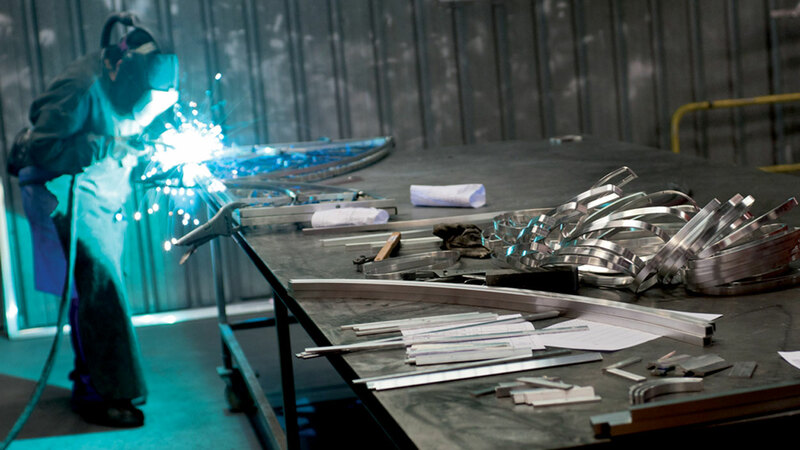 Our highly skilled welders skillfully prepare decorations using high grade aluminium frames, with quality and reliability the primary focus. 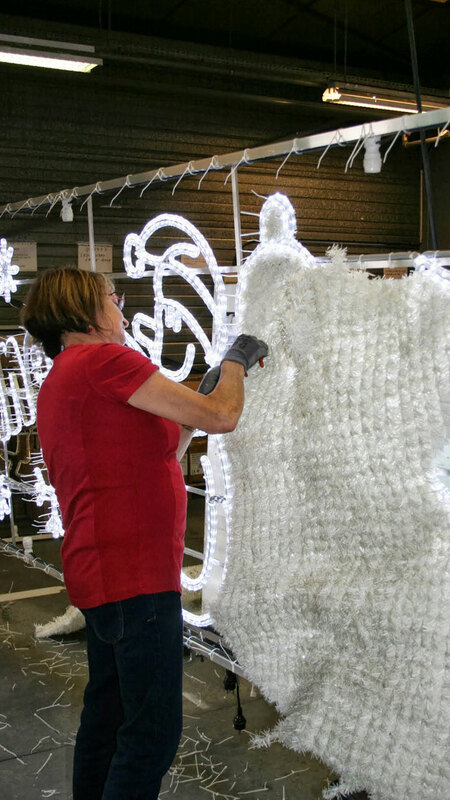 All our decorations, displays and schemes use top-quality LED lights, ensuring they score highly on light visibility and environmental factors. 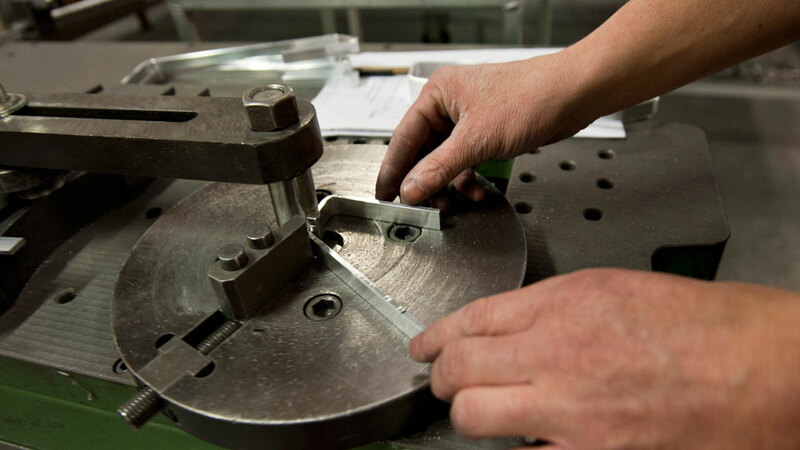 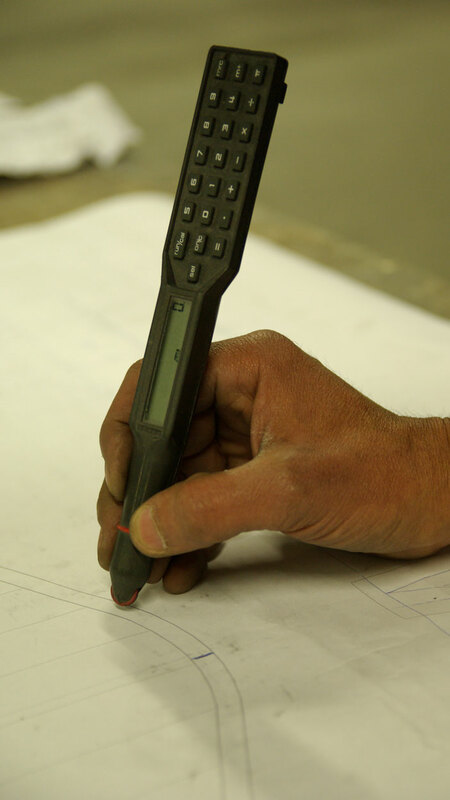 Our trained engineers test products prior to delivery, to ensure meets our high standards. 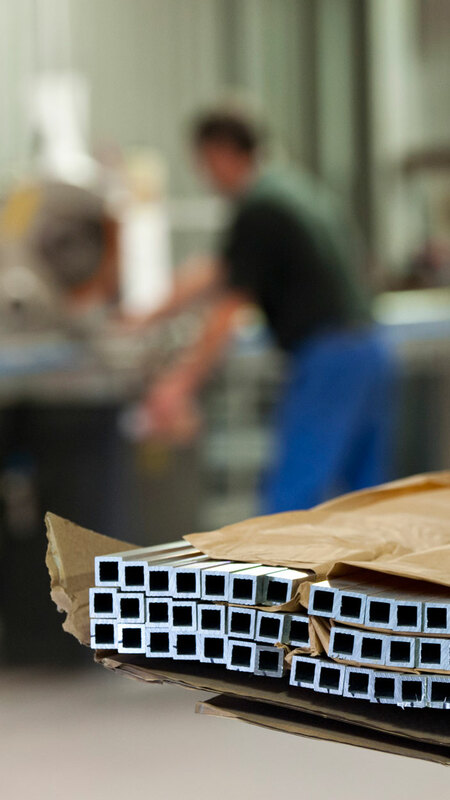 We’re so confident in our motifs’ performance that we provide a 2-year guarantee as standard. 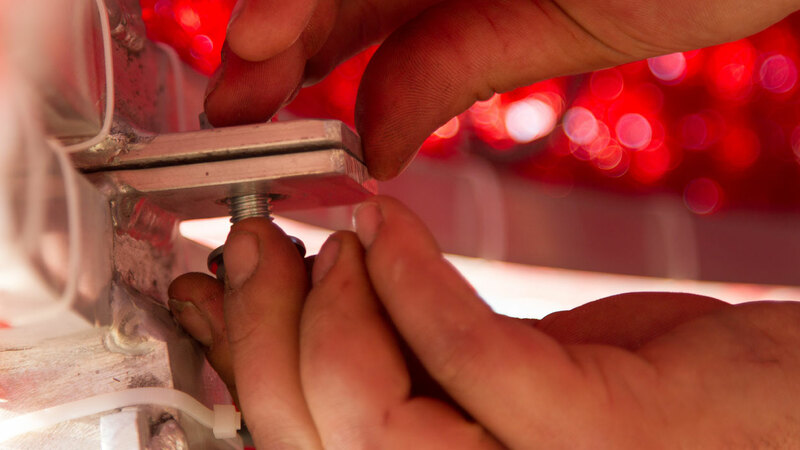 We are CHAS and Safe Contractor certified, members of the Institute of Lighting Professionals (ILP), and our installers comply with the necessary industry guidelines. 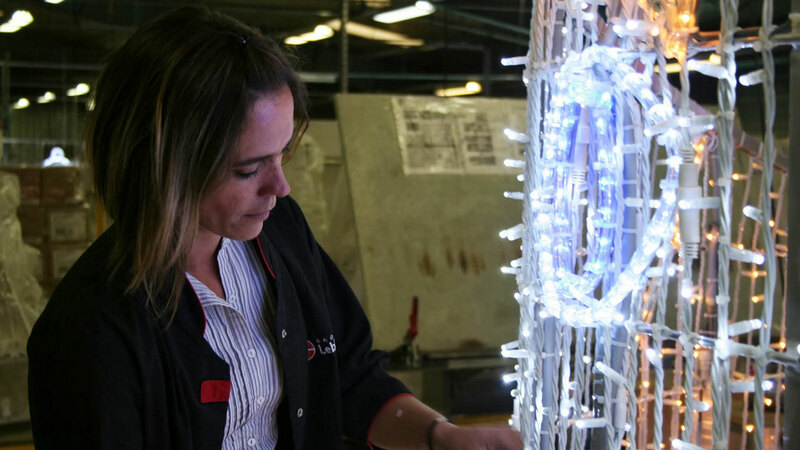 As part of Leblanc Illuminations our prices are direct from the manufacturer, with no middle-man. 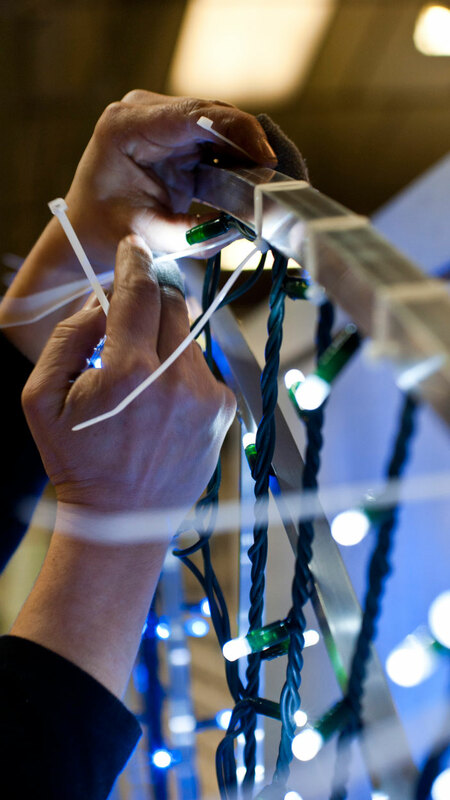 Our rope light has an industry-leading 36 LEDs per metre, which are laid horizontally to produce a 360 degree light output.